The fantastic Cali floor plan is simply a KNOCKOUT ! 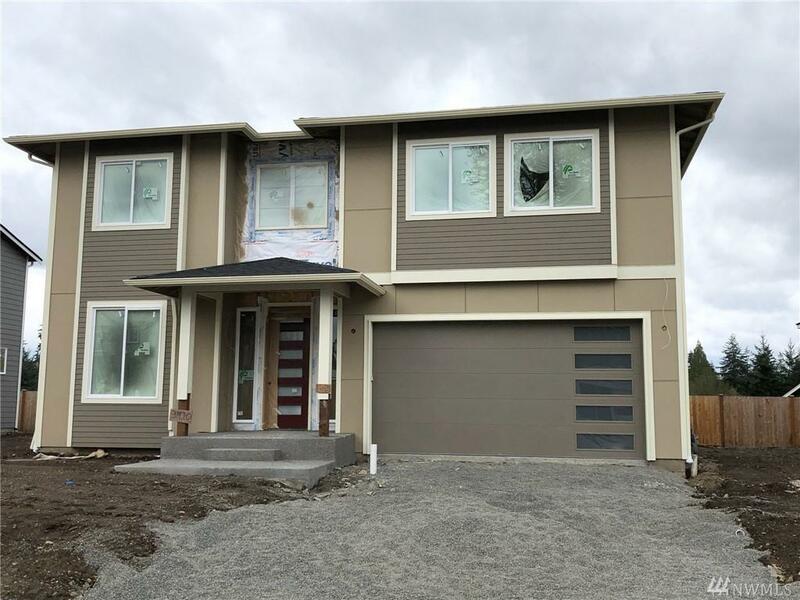 Enclosed photos are of the same house on lot 2 in Arianna Place.Interior finishes on this home will be different ! 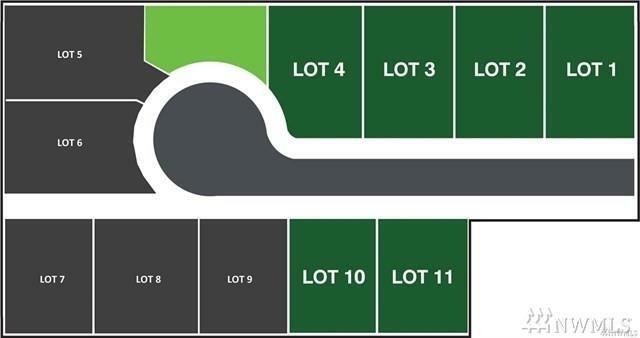 SEVEN HOMES NOW SOLD & only 4 remaining !! 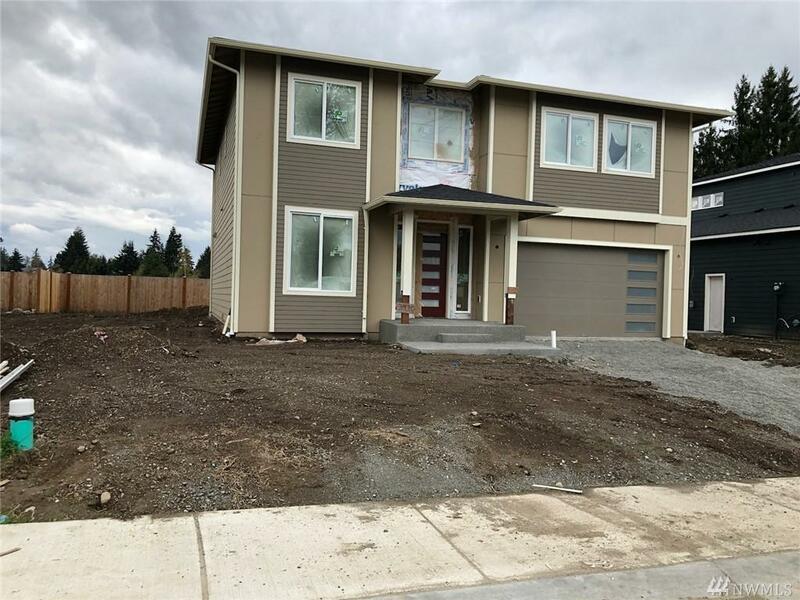 These homes are on flat,dry sunny cul de sac lots that are 7000 sq ft minimum in the heart of Lynnwood. 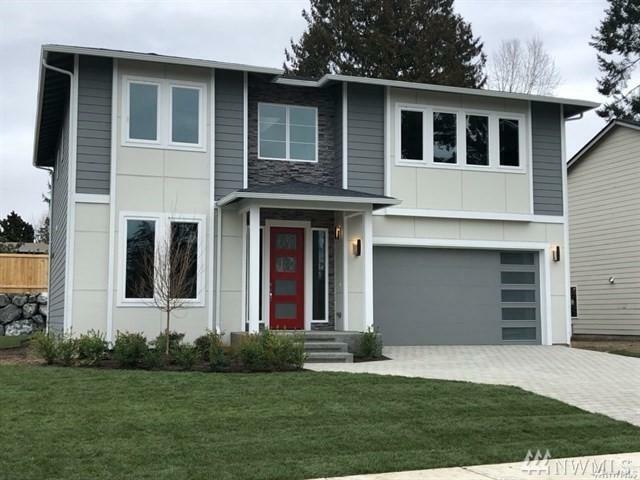 This community is totally special.This home is super sunny & bright with a south facing back yard & sweeping territorial views.Completion appx 5/31/19 .